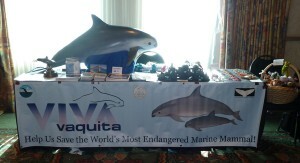 The American Cetacean Society believes that the solution to the threats facing whales, dolphins, porpoises, and their habitats begins with educating people worldwide about these magnificent ambassadors of the oceans. 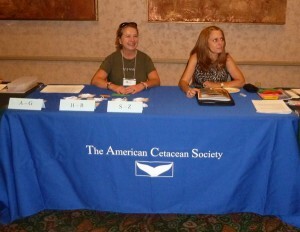 ACS has a variety of educational programs which are of interest to both global and local audiences. The educational resources available on this site include easy-to-understand teaching aids for self-study, traditional curricula, public information on issues, and reprints of scientific articles from past publications. 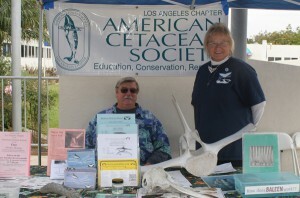 ACS national and chapter representatives regularly attend local, regional, and statewide events, fairs, whale festivals, and peaceful protest rallies. Each event is an opportunity to highlight ACS’s mission-based programs and to encourage concerned and interested members of the lay community to consider supporting ACS’s work through membership and/or tax-deductible giving programs.